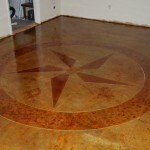 This design was created on our office floor in Duncanville, TX and styled after our companies logo. 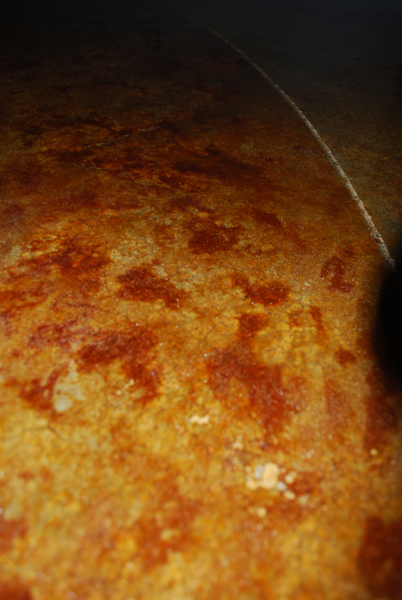 3 different acid stains where used with a 12 in border and star logo etched into the concrete. 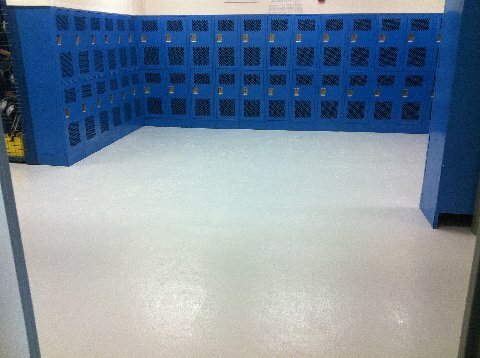 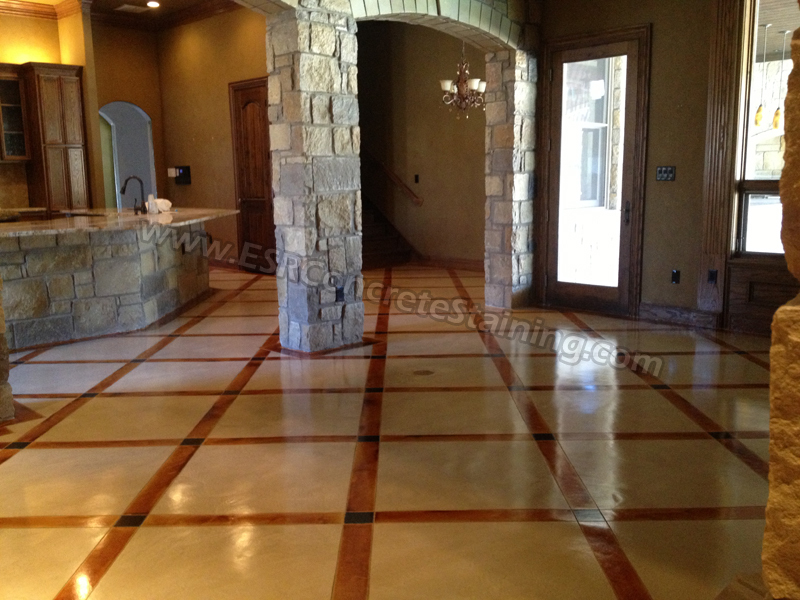 The floor was then sealed with an epoxy and urethane sealer followed by 5 coats of floor finish. 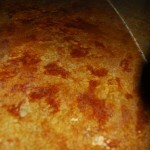 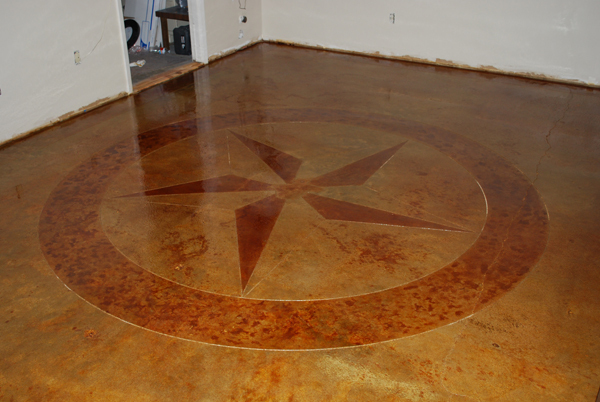 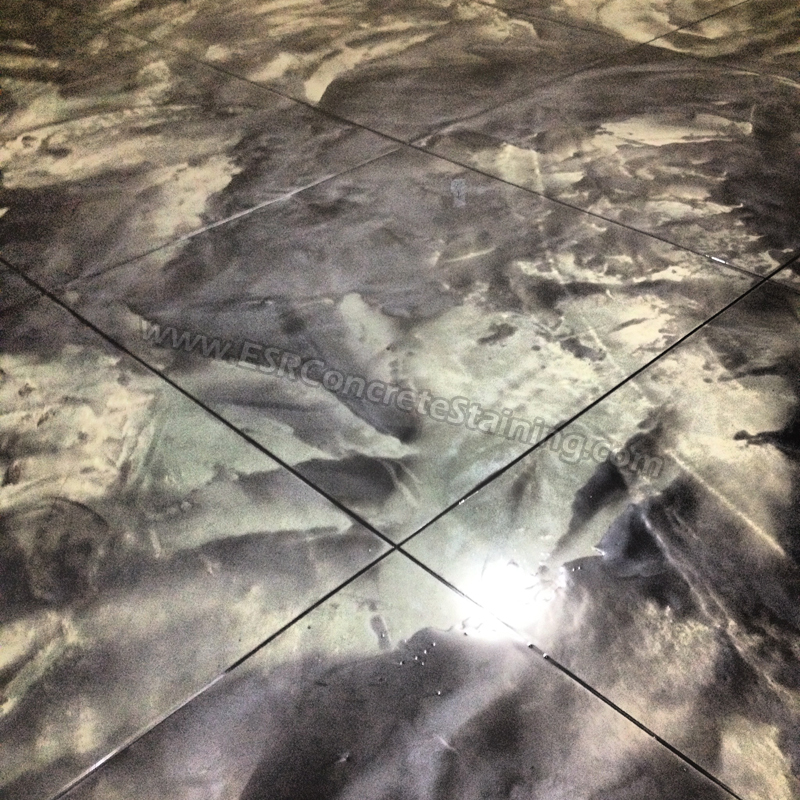 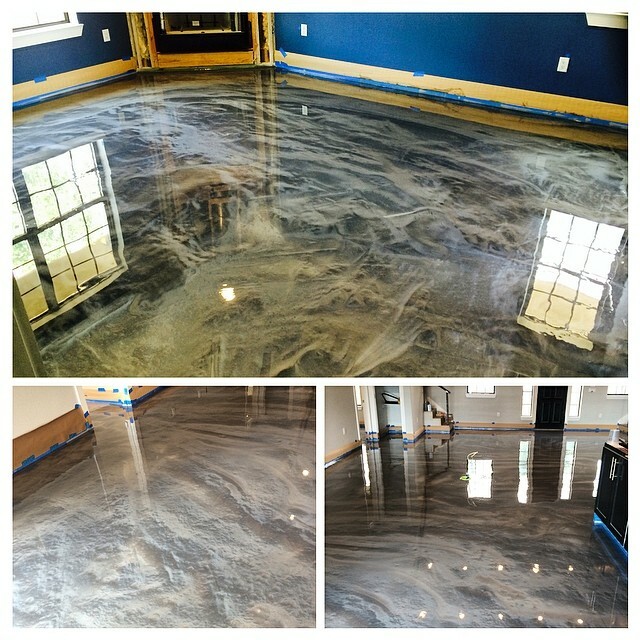 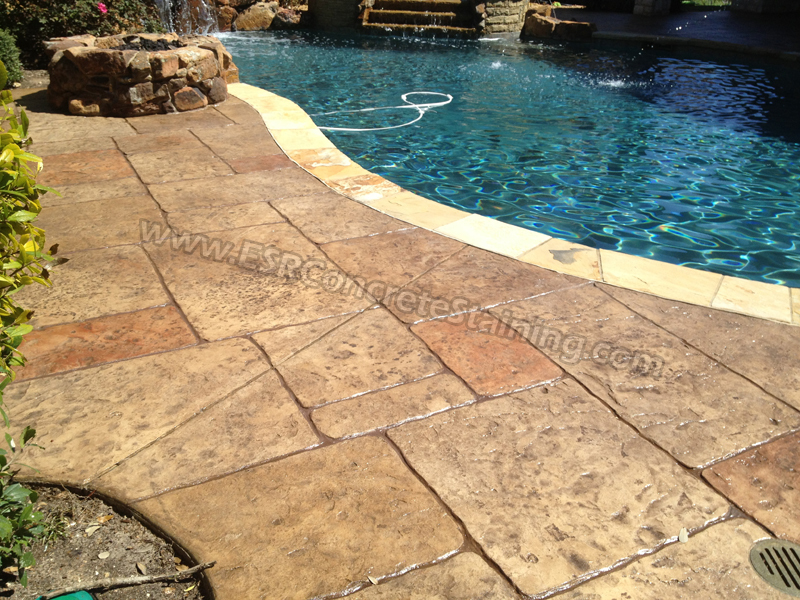 Turn your ugly concrete into a work of art with ESR Concrete Stain and Engraving!